Things can't really get any crazier around the on-going Ergun Caner saga. Caner is preaching at a youth retreat, while C.B. Scott is rehired at Brewton Parker by the new incoming president after he was fired by the trustees for spilling the beans on Ergun Caner, leading to Caner's resignation. 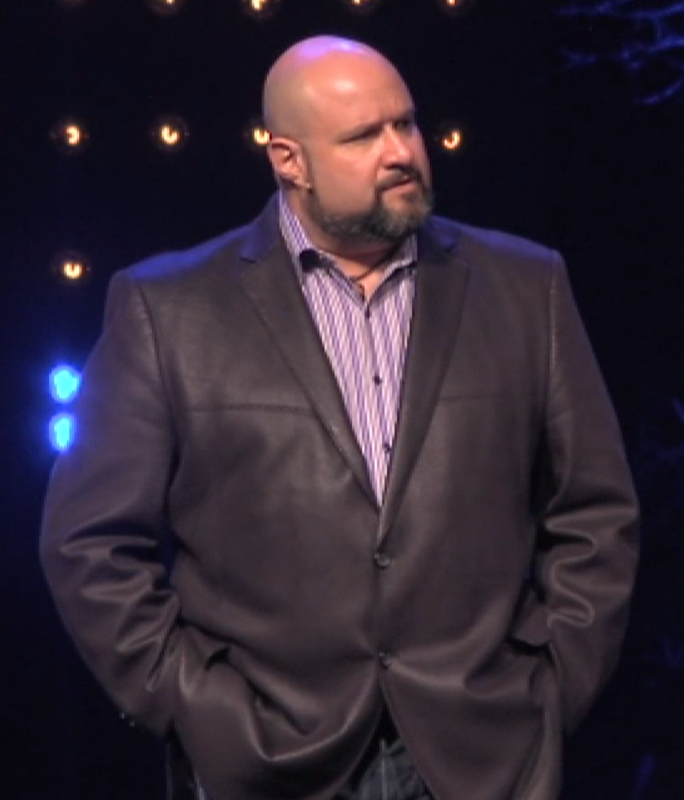 Then, just a few weeks after Caner resigned in disgrace at Brewton Parker over the allegations of using racist language, and allegations of "sexting" at the campus, Caner pops up at the New River Fellowship Church. Butch wasn't there to receive the terms of his church discipline for his moral failings in Georgia, but instead was able to go spend a weekend preaching to the young skulls of mush at a New River youth retreat. Yes, just a few weeks after being accused of saying he was "n**ger f****d" by the Brewton Parker trustees, and allegedly engaging in sexual text messaging, Ergun the Warrior was called by God and New River pastor Scott Crenshaw, to tell the kiddos about Jesus. I wonder if Scott Crenshaw informed the parents at his church about the allegations against Caner at Brewton Parker. My guess is that Pastor Scott told the parents at New River - much like Bucky Kennedy in Georgia - that Ergun was chosen as the youth retreat speaker not in spite of the allegations, but exactly BECAUSE of the allegations of racism and sexual text messages. That is how things go nowadays in the circles Caner travels. Ergun is now "Ergun 4.0". 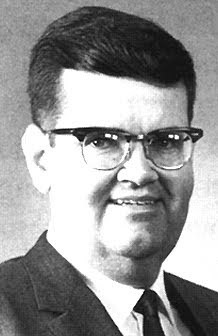 Version 1.0 was Mike Caner, the George Castanza-looking nerdy preacher from Ohio. Ergun version 2.0 was released after 9/11, as Mike Caner became Ergun Mehmet Giovani Caner, the terrorist who was "trained to do that which was done on 11 September". Version 3.0 was released after Ergun was busted for his tall tales - he became Ergun the Warrior who has attacked by bloggers and evil judges who required him to pay for his frivolous lawsuits to quiet his critics. "I quit my job - at the age of 50. I got Brewton Parker out of accreditation problems, off of 'double death penalty' - and to celebrate it, I quit. I want to come home....I want to heal, and I can't heal, if my title is more important than my heart." So Caner didn't resign over his racist slurs, or because of allegations of inappropriate behavior, he did it out of his most noble intentions that he didn't want his title to be more important than his heart; whatever that means. And in Caner's view, it was himself who saved Brewton Parker. Sadly, Ergun still can't quit telling tales about himself. And he won't as long as there is a market for his stories to be told.